Worcester Whitehouse Hotel is located right in the heart of the historic city centre of Worcester. Our hotel accommodation has a brasserie style restaurant, bar and leisure including pool, gym and steam room. With 84 en-suite bedrooms its can host the larger golfing groups. 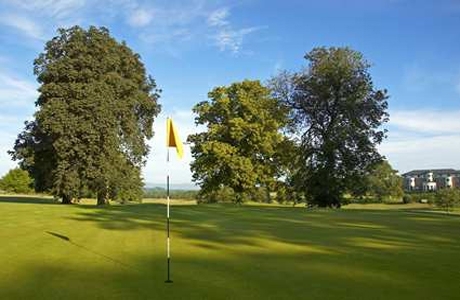 Ombersley Golf Club offers a gently undulating parkland course presenting an enjoyable challenge - regardless of handicap. 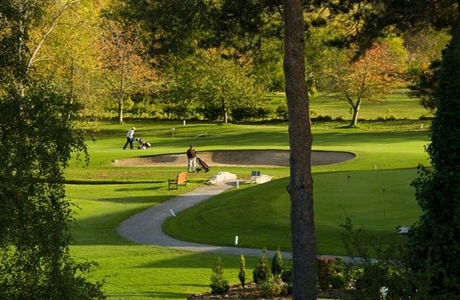 The 18-hole course is formed by two nine hole loops, both starting and finishing at the clubhouse to provide ten par 4's, four par 3's and four par 5's split evenly over the course. Par 72 over 6139 yards.